Our goal is to help you create a bathroom that you love. From concept sketches through the end of construction, we’ll take care of all the details and leave you with an experience you’ll love almost as much as your new bathroom. We have a lot of experience remodeling bathrooms in Dane County. We love remodeling bathrooms! And we can help you make the most of any sized bathroom including small bath remodels, bathroom updates, master baths, and powder rooms. We love helping our clients express their own taste and personality in every project, and we care about getting the details right. Bathroom remodeling in historic areas of Madison can often mean powder rooms and small, narrow baths. We’re experts at putting big ideas in small spaces. Our design build process means we customize each design to the space and build your dream bathroom accordingly. Do you want something functional or luxurious? Do you want more space or use the existing space? Do you want a tub, shower, or both? What colors or finishes do you want for fixtures, grout, or cabinets? Beautiful bathrooms help complete the overall look and feel of your home and offer you, your family, and your guests a clean and inviting place to rest and refresh. From spacious master bathrooms to neat and elegant powder rooms functional and stylish bathrooms give your entire home a sense of style and completion and can make a strong and positive statement about your home and tastes. Whether you want something practical or striking a newly remodeled bathroom will always make a positive and beautiful addition to your home. We can help you prepare a beautiful plan, layout, and design and we can also professionally complete every aspect of your selection to the fullest detail. Once your plans are in order and selections completed, we are able to start work promptly and work consistently from start to finish around your schedule to make sure that your work is completed on time and to your complete satisfaction. 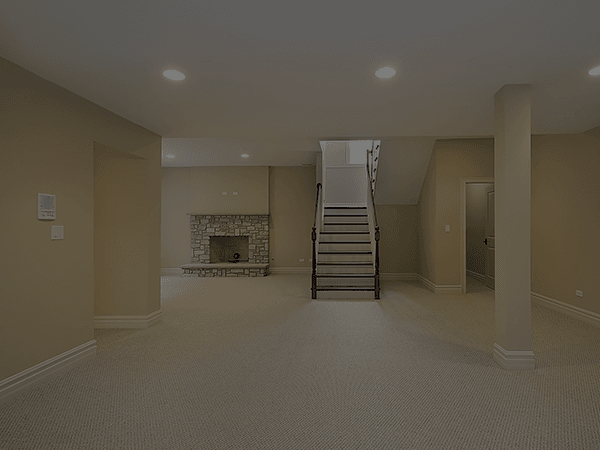 We always secure our work site and surrounding areas, leave a tidy workspace, and do everything possible to complete your project as expediently and as conveniently as possible. 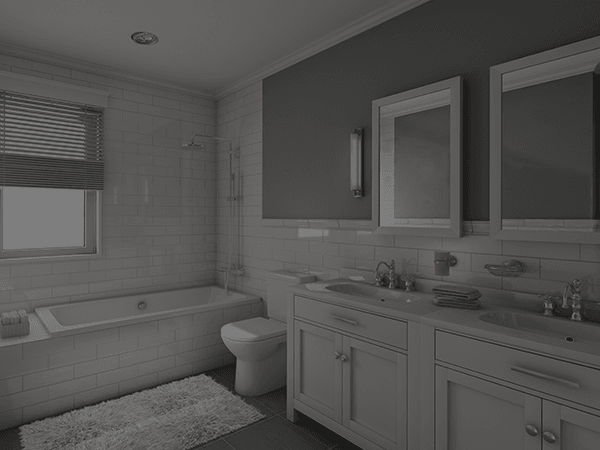 If you are considering a bathroom remodeling project we are always available to discuss your work or ideas and we are always more than happy to answer any questions or to meet you in person to offer complimentary estimates, consultations or suggestions. 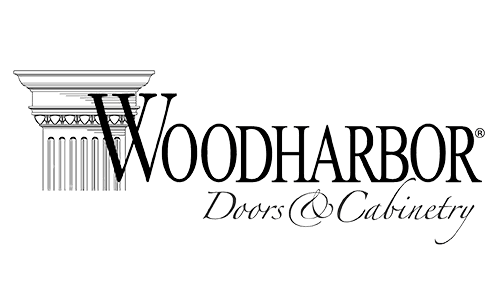 Woodharbor manufactures four cabinetry product lines from a state-of-the-art facility located in Mason City, Iowa. 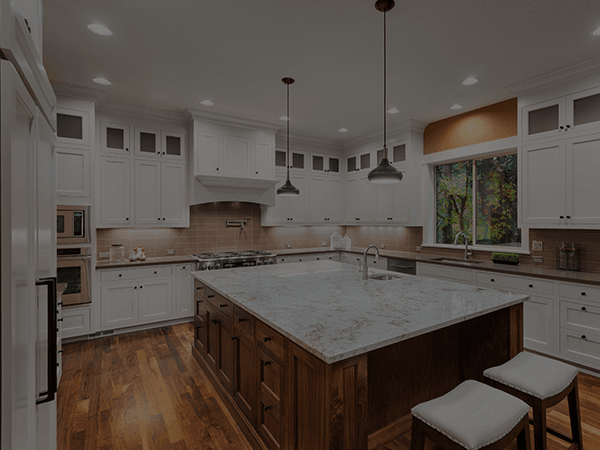 Woodharbor Custom Framed and Woodharbor Custom Frameless Cabinetry, custom cabinetry lines and Breeze Framed Cabinetry by Woodharbor and Breeze Frameless Cabinetry by Woodharbor, a semi-custom cabinet line for the more value-conscious homeowner. 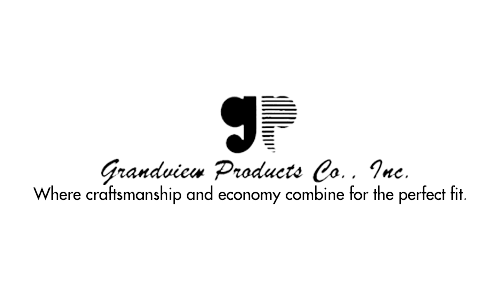 Grandview Products is a second-generation, family-owned cabinet manufacture. Grandview Products manufactures made to order kitchen cabinets and bathroom vanities for new construction and repair/remodel. Their emphasis is on exceptional value and attention to detail. 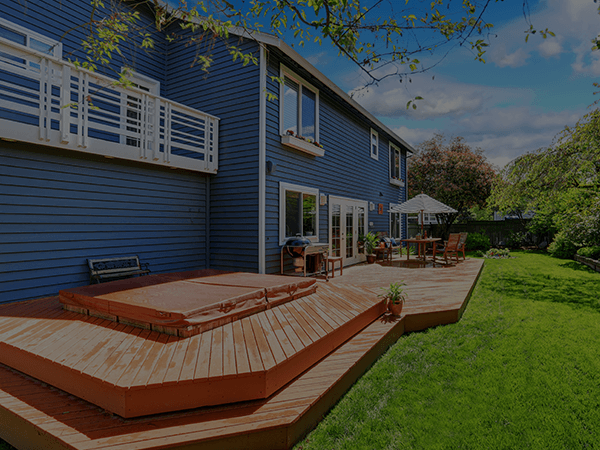 Grandview’s quality to price ratio defines value without compromising materials or craftsmanship. Ferche Millwork not only offers the finest in standard hardwood mouldings, but will produce any custom shaped moulding to your specifications. 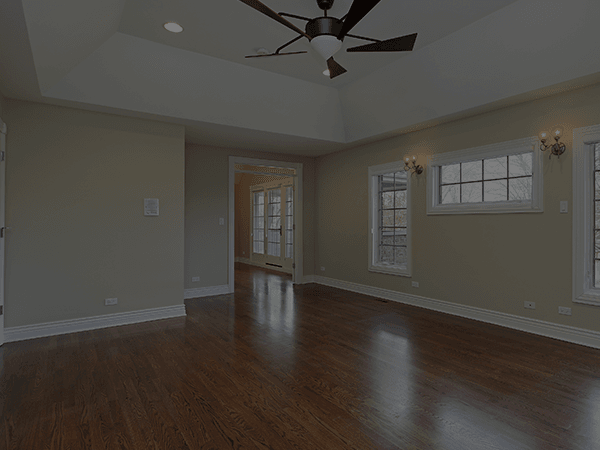 Red oak is the most common species used in their products, but any hardwood is available upon request. 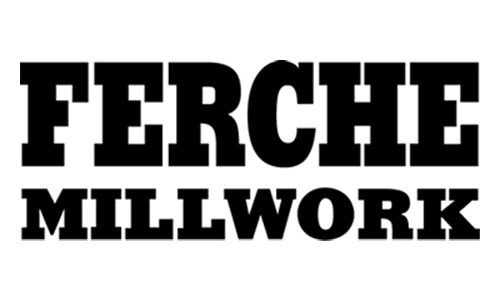 The newest technologies, the finest equipment and a conscientious work force combine to make Ferche Millwork the most respected name in hardwood mouldings. 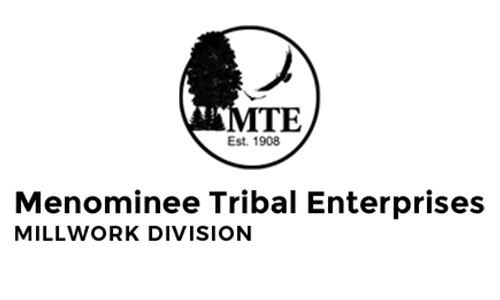 MTE offers FSC® Certified high-quality products that are manufactured on the Menominee Indian Reservation located in Neopit, Wisconsin (USA). 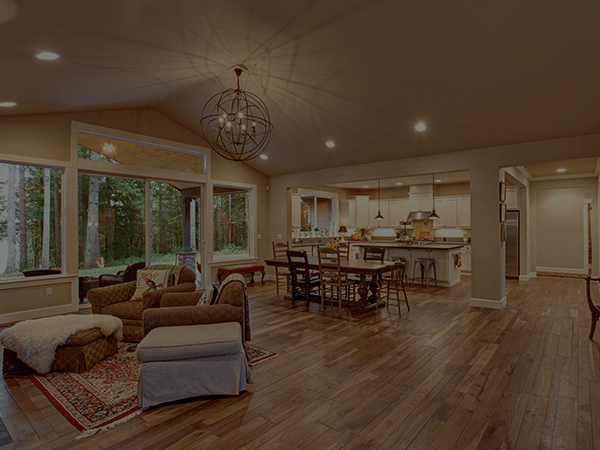 Their High-quality wood products are used in a wide range of products, including flooring, paneling, cabinets, furniture, crafts, and musical instruments. MTE products are used in the floor of the Milwaukee Bucks and the NCAA Final Four basketball tournament.